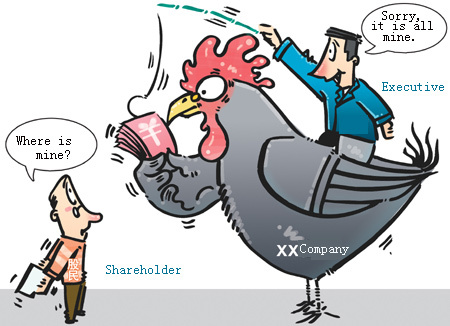 As more and more listed companies release their annual reports, shareholders are learning that many profitable companies are miserly with investors and generous with their own executives. Despite making good profits in 2009, many companies did not pay any dividends to investors. Instead, they increased payments to their senior executives, Xinhuanet reported. As of March 17, among the 407 listed companies that had disclosed their annual reports, 102 companies did not have any dividend plans for successive three years. 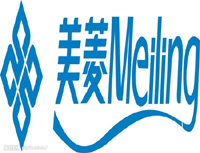 Hefei Meiling, a household electrical appliances manufacturer, disappointed its shareholders with news of no dividends for the 11th year though the company's net profits hit 301 million yuan in 2009, an increase of over ten times. Hefei Meiling is far from the most miserly. Lvjing Real Estate Co, a property developer announced in its annual report that as the company had projects under construction, it planned to distribute no dividends. According to the historical records, the company and its former body offered no dividends for 17 years.